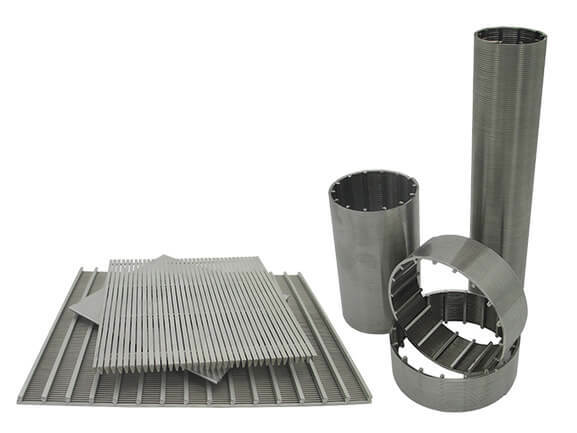 Air permeability is an important parameter for the selection of air filter material or oil filter material. The important significance is that after the flow resistance is measured, the gas permeability parameter can quickly determine whether the filter material flow resistance value is qualified. 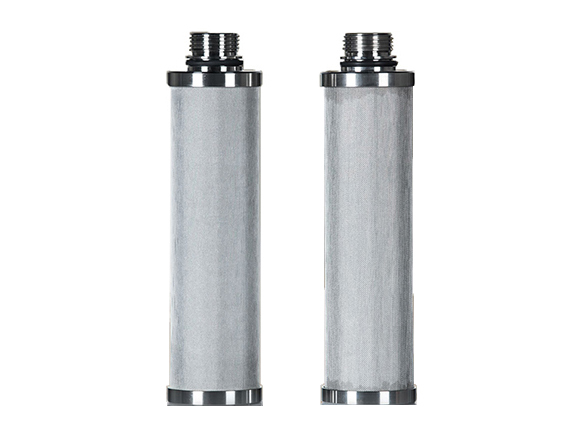 The permeability of the filter material alone does not indicate the actual flow resistance characteristics required. That is to say, in the case of the relationship between the flow resistance characteristics of the filter material and the gas permeability, it is possible to determine whether the final flow pressure difference characteristic of the filter element meets the design requirements by the gas permeability. However, the air permeability cannot describe the actual oil passing capacity of the oil filter. Many manufacturers have no conditions to test air filter resistance, so measuring air permeability is a shortcut. Air permeability is the amount of air that flows through a unit of time over a certain period of time. This definition or the test item is determined based on the permeability of the filter material. However, from domestic to foreign countries, this indicator has always been a variety of measurement methods, because the instruments used and the measurement units are different, so the definitions are different. 1. The more common instruments include Frazier Breathing Apparatus, Gurley Breathing Apparatus, Schopper Breathing Apparatus and Domestic Breathing Apparatus. The unit of measurement and the area of the filter material required for measurement are also different. 2. The type of instrument is different, and the unit of measurement is different: Frazier uses “ft3/(ft2▪min)”; Schopper uses “L/(m2min)”; domestic YG461 uses”cm3/(cm2▪s)” and “L/(m2▪s)”. 3. The test conditions are different: the test area is limited to φ11.3cm(100cm2), φ3.57cm(10cm2), and φ7cm(38.48cm2) and so on; in addition, the pressure difference is specified, such as 13mmH2O, 1mmH2O and 20mmH2O etc. A. The pressure drop across the filter material as it passes through the gas flow is measured at a specified air flow rate (at a flow rate). B. The pressure drop value at both ends of the filter material is specified when passing through the air flow and the air flow rate is measured. Method a is a constant flow method, and method b is a constant pressure difference method. Any other question leave message here!